Duckwrth – Psycho (Official Video). It’s rare that the music videos provide us with a form of story telling now a days, be it straightforward or more abstract, the Hip Hop video landscape is littered with cars and falling money, and single colored backgrounds. (No offense to anyone who has a video like that… I’ve been in a few myself). 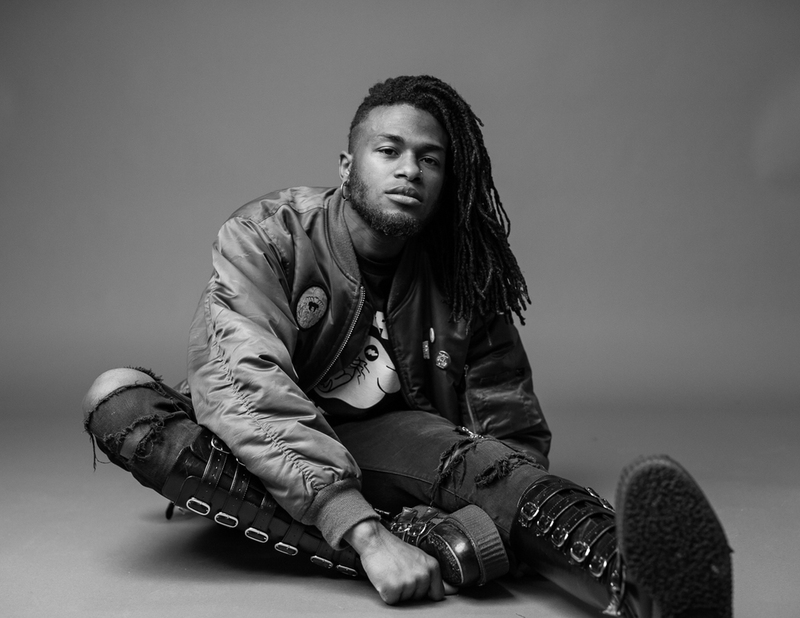 The social commentary and quick witted delivery of Duckwrth’s single “Psycho” required accompanying visuals that also made a statement. The sleek and sultry bass lines provided by The Kickdrums, move the video through a few basic but beautifully shot scenes. Director Nick Snow and crew did a wonderful job, from a full 720 degree tracking shot in the park, to the bright and slightly ominous apartment ending with blood red walls. Check the method below.